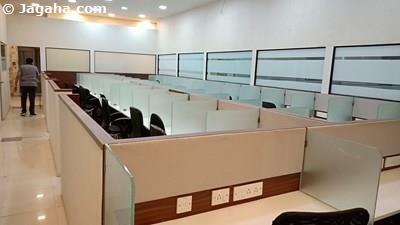 This office space is available on rent in Andheri East, Mumbai. 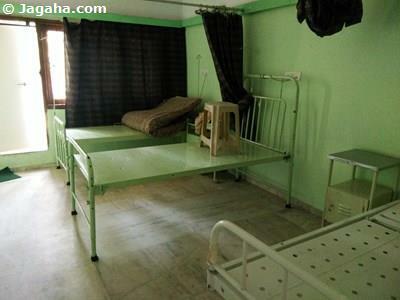 It has a carpet area of 4550 square feet and a built up area of 6500 square feet accompanied with its own private washroom. 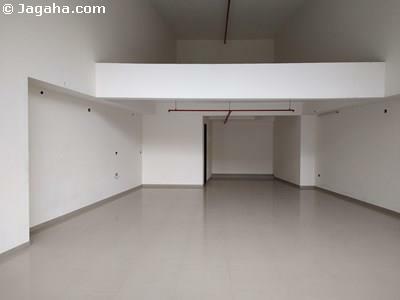 This property is an unfurnished unit so the space can be designed and furnished per the tenant's tastes and business needs. The beautifully constructed glass facade building comes with full time security, two lifts, a fire fighting system, visitor's parking and a water storage facilities. 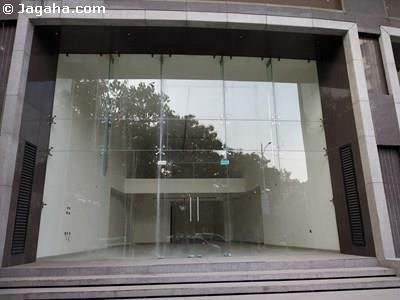 Lastly, the property is situated in a main business hub providing easy access to various modes of transpotation. 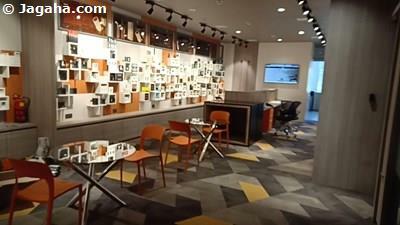 Carpet (Usable) Area : 4,550 Sq. Ft.